How far would you go to save a wild animal? 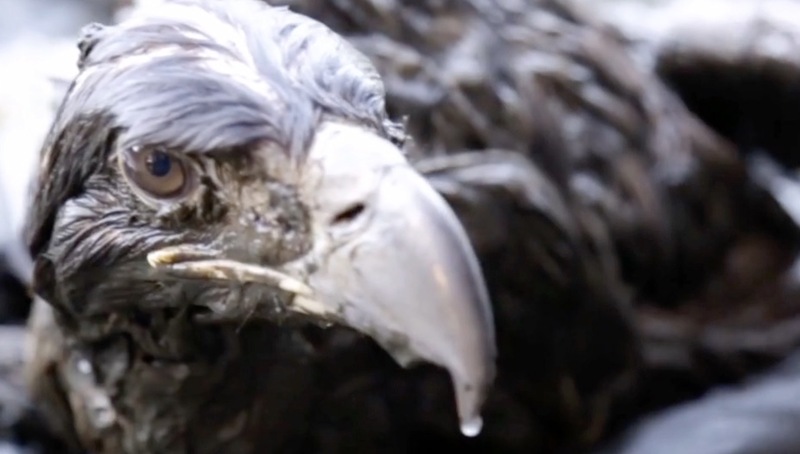 This guy crawled and pulled his way through thick, deep mud to help a trapped eagle. It's incredible he even saw the distressed bird. The white-tailed eagle was stuck in mud approximately 260 feet from shore. After failed attempts, the entire rescue took about an hour to complete. Once it was back on land, the bird was cleaned off and given food.